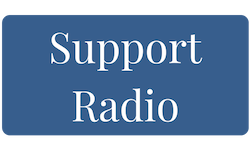 Through 88.3 FM and WNIN-TV, WNIN is committed to bringing you local, regional, and international news and programming thanks to YOU! Your donations are an important part of our daily operations. 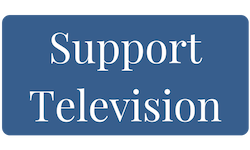 As the largest portion of the budget, member donations provide the funds to produce, acquire, and broadcast commercial-free programs in the Tri-State area. 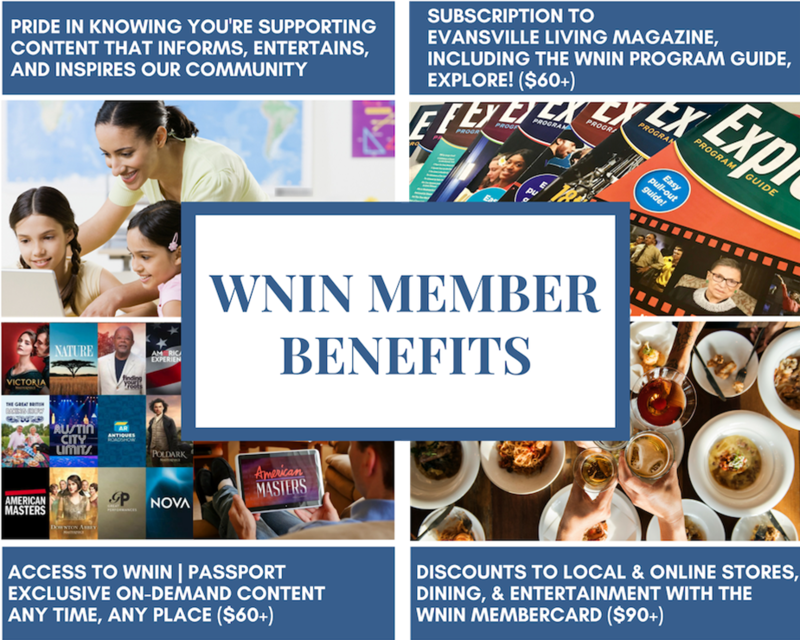 Join us as a Sustainer today and help continue WNIN's long tradition of providing entertaining, educating, and inspiring content for all in our community. Click Here to Learn More About WNIN's Public Media Premiere Circle!